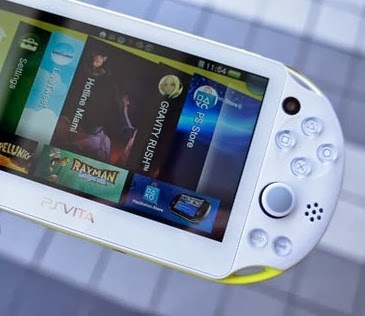 The new Vita is better than the last, obviously. We're glad that Sony didn't just stop at making its new device thinner and lighter -- although these revisions are of course appreciated. For many gamers who already have drawers filled with cables, getting rid of the one-use Vita charging cable is a welcome relief. "The new Vita shows more accurate colors, at least while displaying photos and websites." In-game colors appear more washed out and less vivid on the LCD. What's more, when we lay the two devices next to each other, everything on the LCD panel has a slight yellow tinge to it. If you drop the brightness down to the minimum, the LCD loses a lot in viewing angles. Let us know what you think of the PS Vita 2000/slim in the comments below!